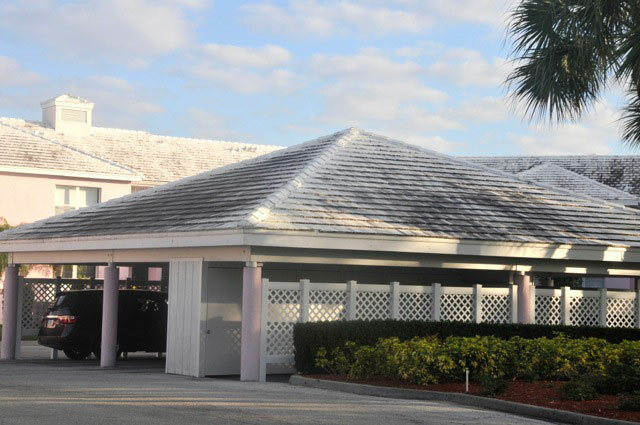 A premier home power washing company in Sarasota, restoring the outside appearance of homes is our passion. 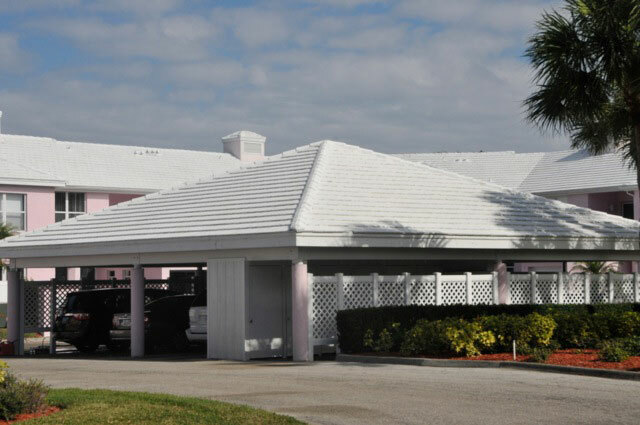 Gorilla Kleen provides your company a cost effective way of maintaining and beautifying your property. 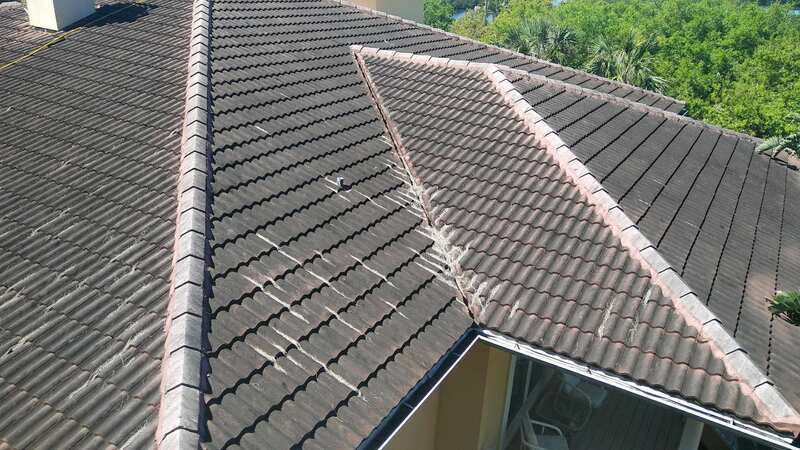 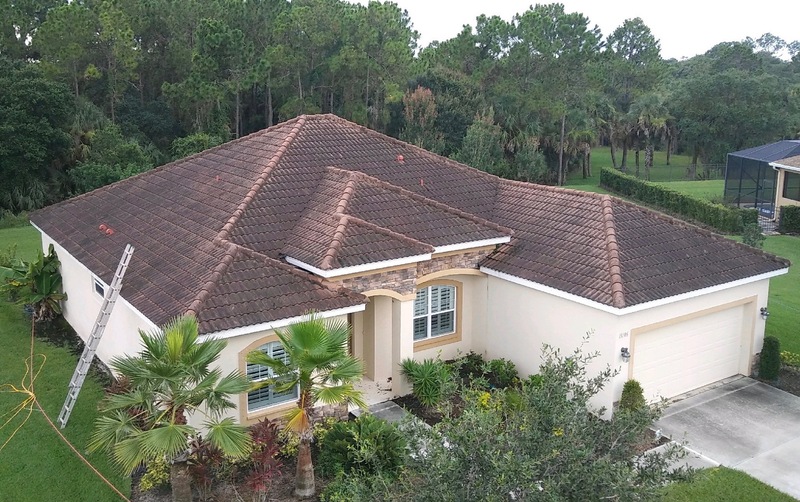 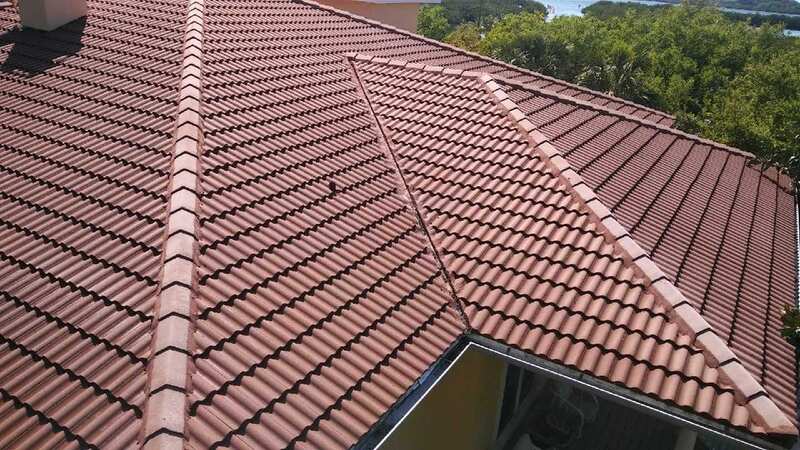 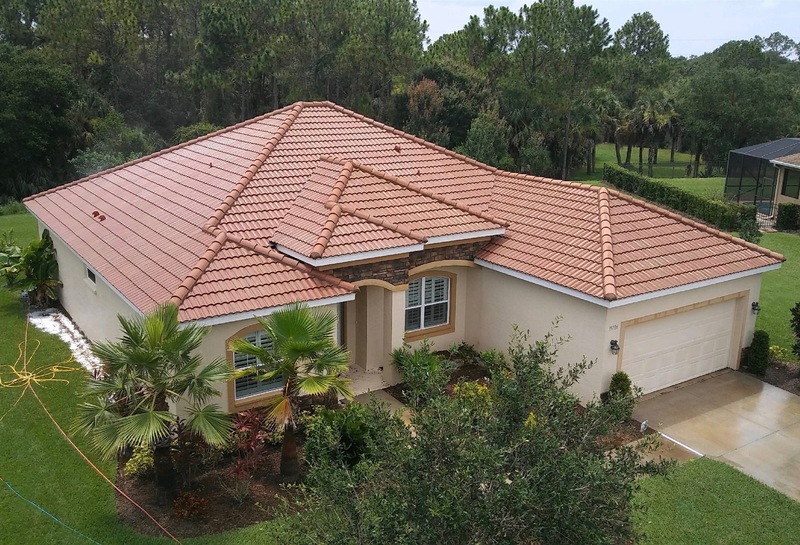 A premier home power washing company in Sarasota, restoring the appearance of your roof is our passion. 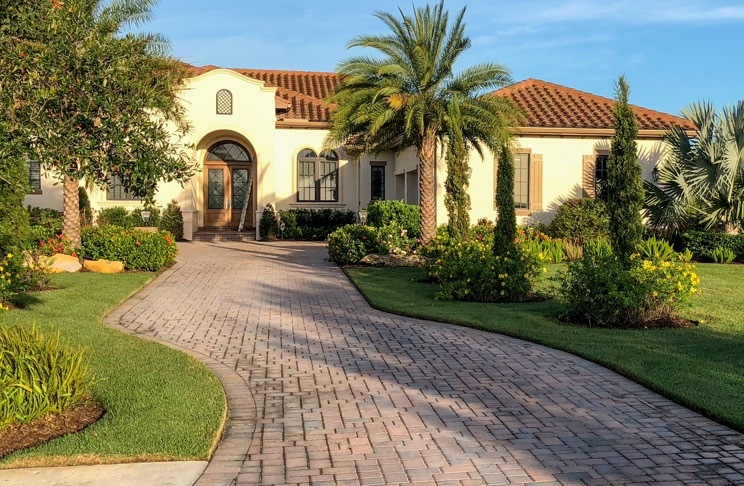 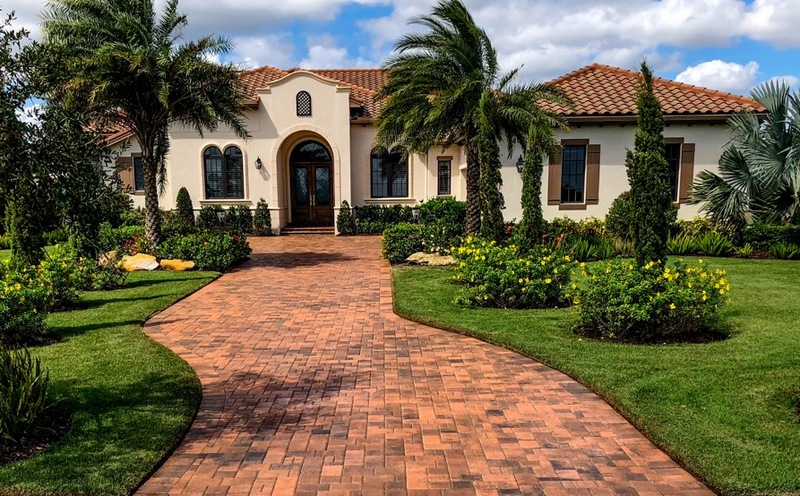 We excel at protecting paver bricks and decorative concrete against future wear and damage. 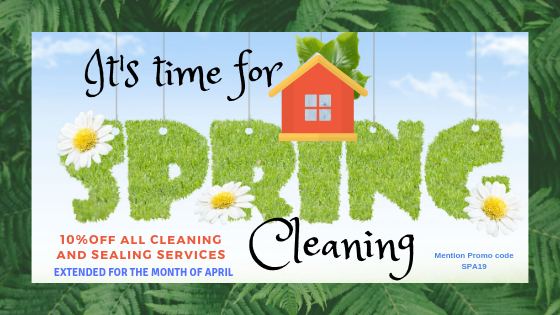 2016 Small Business of The Year!